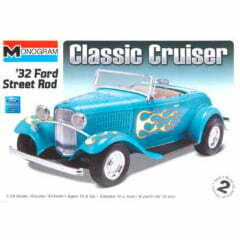 The 1932 Ford roadster is an icon among the hot rod faithful. The 1932 Ford "Deuce" was the car that put V-8 power into the hand of the masses, and hot rodders loved it from the start. 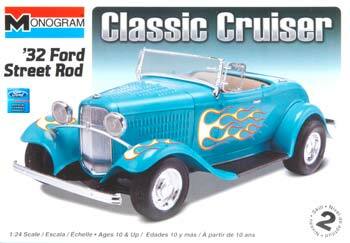 The '32 Ford roadster remains the most popular and desirable hot rod today, and a healthy industry of both fiberglass and steel reproduction bodies will ensure that the Deuce's popularity will never die out!